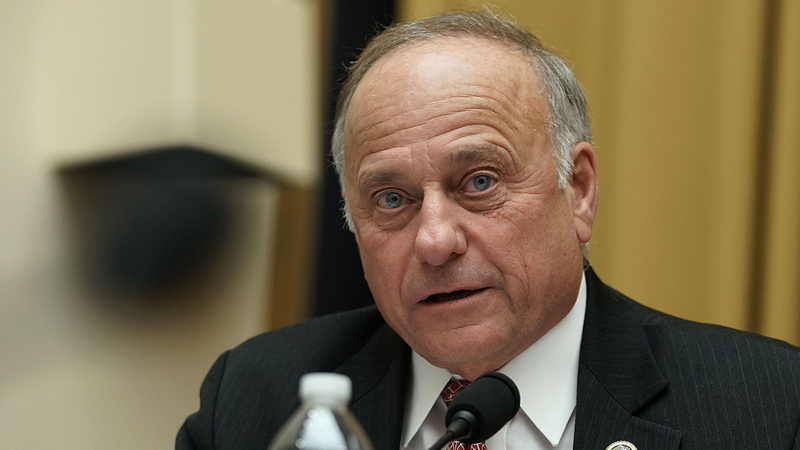 The Congressional Black Caucus on Saturday called on fellow Republicans of Rep. Steve King (R-Iowa) to remove him from his committee assignments because of recent comments he made. "If Republicans really believe these racist statements have no place in our government, then their party must offer more than shallow temporary statements of condemnation," CBC chairwoman Rep. Karen Bass, (D-Calif.) said in a statement. "Instead, they must actually condemn Mr. King by removing him from his committee assignments so that he can no longer affect policies that impact the very people he has made it clear he disdains." King reportedly made comments that appeared he supported "white nationalism." He has also faced criticism for other comments on race and immigration. "White nationalist, white supremacist, Western civilization — how did that language become offensive?" King told The New York Times in an article this week. "Why did I sit in classes teaching me about the merits of our history and our civilization?" King did not apologize, but said during a floor speech on Friday that he is not a white nationalist. He also said he regrets "the heartburn that has poured forth upon this Congress and this country and especially in my state and in my congressional district." He reportedly acted casually when reporters asked him after the speech if he was concerned about the possibility of losing his committee positions. Bass believes "Republicans should make clear Mr. King is no longer welcomed in their party or Congress," according to her statement. "Anything less than these substantive actions is another tacit acceptance of racism from the Republican Party," she added. In addition to the Congressional Black Caucus, Iowa Republican and Sen. Joni Ernst condemned King on Twitter. "I condemn Rep. Steve King's comments on white supremacy; they are offensive and racist — and not representative of our state of Iowa. We are a great nation and this divisiveness is hurting everyone. We cannot continue down this path if we want to continue to be a great nation," she wrote Saturday.